A hole-by-hole tour of the course, including course strategy tips from the professional. Huntercombe's hospitality is legendary and whatever the time of year, you will always find a warm welcome in the clubhouse. The club was established in 1901. Designed and originally owned by Willie Park Jnr., Huntercombe is a classic English golf club that offers members and visitors a traditional golfing experience. Established in 1901 and designed by Willie Park Jnr., Huntercombe is one of the finest inland courses in England. Huntercombe was the only course owned by Willie Park Jnr. and, unencumbered by the demands of others, he packed the course with unique design features that provide a memorable test of golf. Huntercombe offers an unparalleled golfing experience - golf in the best tradition. 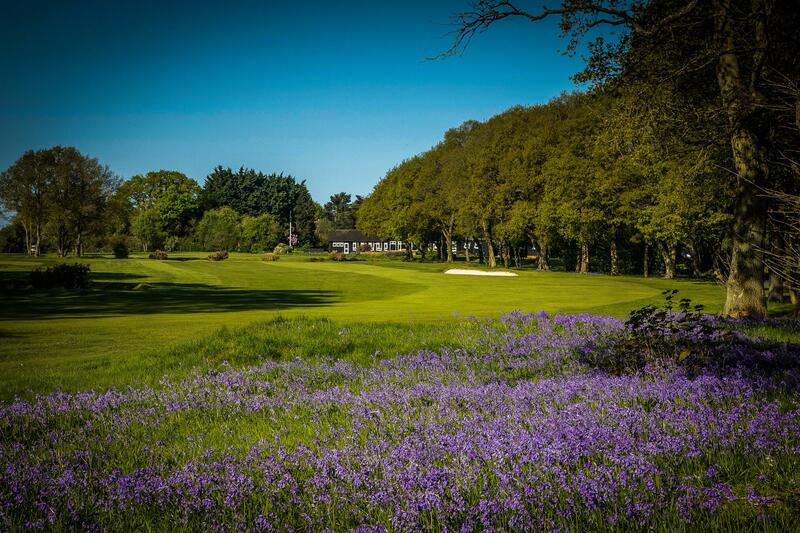 Originally a heathland course, the fairways are now mostly bounded by mature trees and carefully managed woodland, with bluebells an added peril in the Spring. Otherwise, the course has not much changed over the last century and Willie Park Jnr. would today have little difficulty in recognising his creation. There is still plenty of gorse, only 13 sand bunkers and over 100 grass pots are cunningly positioned to make golfers of all levels of ability think carefully about their strategy. The Club prides itself on its immaculate fairways, with their immemorial turf always a delight to play on, and on its challenging greens. These are all of the finest quality, running fast and true; the varied contouring of the greenskeeps all golfers on their toes and from start to finish offer a fine test of putting skill and nerve. Click here to see the full benefits of joining Huntercombe. Twilight Green fees from 2pm until 31 March.